Four Year Blog Anniversary of Someone Like You + Giveaway! Today is a very special day... It's Ryan Gosling's Birthday! But more importantly (to me anyways) it is also my four year blog anniversary! Four years ago on November 12th, as a sophomore in high school I started Someone Like You. It has grown as I have grown, matured as I have matured, evolved as I have evolved. This blog is more than an internet URL, it's a part of me that has become a defining factor in who I am. I am more proud of this blog than anything else I have ever done. It has been the keeper of my thoughts, helper of my dreams, and release of my creativity. Where would I be if I had never started blogging? How would my life be different? Who would I still have impacted? Some startling questions to ponder on that make me feel so blessed that I listened to my 10th grade English teacher and dove into the world of blogging.I know that not only him, but God pushed me to start this blog. With His guiding hand I am able to do something I absolutely love every day...I am in awe of His plan for me that He's known all along and that I'm just now seeing finally! The contest starts today November 12th, and will end on November 20th at 12 AM. One winner will be selected and I will be in contact with you! I'm nearing my official 2 this year, though unofficially, it's been 3. You're one of my favorite bloggers, and you are the most genuine, sweetest girl I have ever had the pleasure of reading about! Congratulations on reaching the four year mark, dear friend Lauren! I've been with you most of that time and have enjoyed watching you and your blog grow. I recently celebrated five years of blogging and my 500th post is coming up this weekend. You belong, Lauren. Always remember that. You belong. I've been following your blog for 2 years now. Love how real and open you are! I haven't been following you for very long, but I already feel like I know you and you are such a lovely person! Your blog is one of my favorites! Congratulations gorgeous girl! You have achieved so much with your blog in four years and while I have only been following you for the last year it's been awesome to see your life and style evolve. Keep on inspiring me and so many other girls out there Lauren. Lauren, congratulations on such a wonderful achievement! 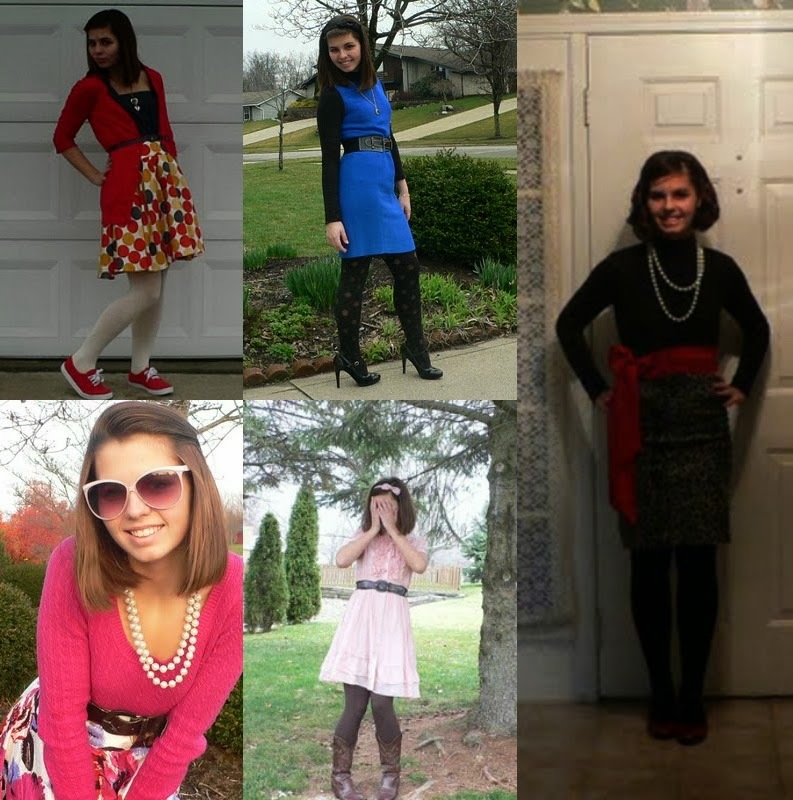 I loved seeing photos from your first couple of years (you're such a little one in those first photos) and seeing how you really found your sense of style and came into your own. Your blog has always been such an inspiration to me; truth be told, yours was one of the first blogs I started to follow, and one of the ones that made me feel like I could start blogging myself. I love that you included your stats, too! It's very easy for me to feel like I'm not getting enough followers or progressing quickly enough, but it's taken you 4 years to be where you are, and that's incredibly encouraging to me. It's wonderful that your teacher encouraged you to start blogging, too! 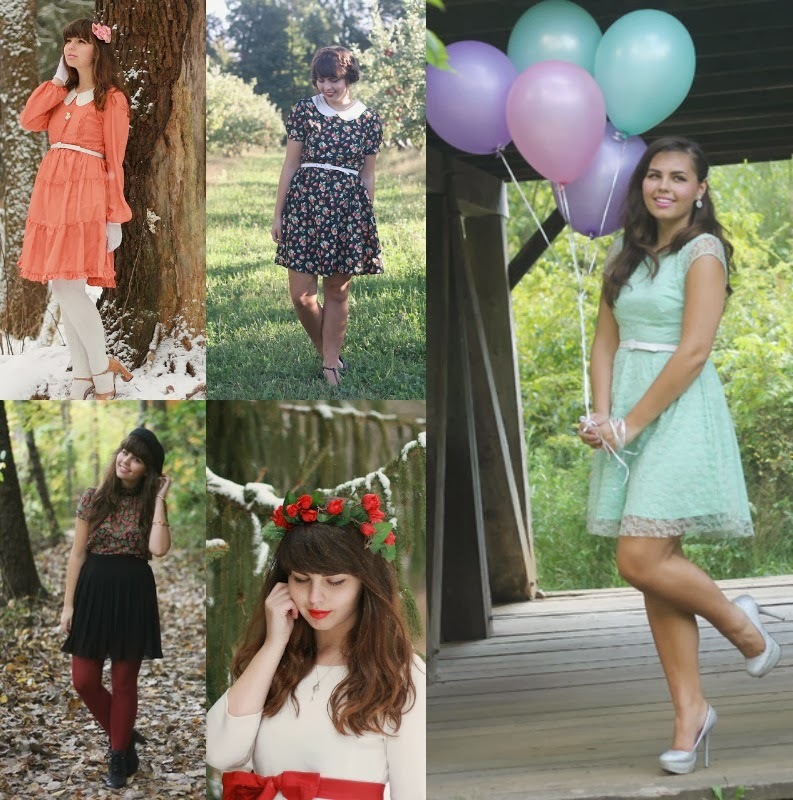 Happy blogiversary, beautiful girl! Here's to another 4(+!) years! I am so proud of you and your blog Lauren! You have accomplished so much in these 4 short years. I can honestly say that you are so inspiring. Love you! Congrats on your four years Lauren! I just started following you this year but I absolutely love your blog! Happy blogiversary sweet Lauren :). Thanks for having such a wonderful giveaway for your readers. It's hard to believe that I've been reading your blog since year two! Congratulations, Lauren! You have such a wonderful little corner of the internet, and I always click through to read what you have to say (and wear!) when I see a new post in my feed. Can't wait to follow your adventures into twenty fourteen! First of all, happiest of birthdays to Someone Like You! I am so, so happy you started blogging so we could "met" - you are such a burst of sunshine! Happy Anniversary! I love you posting up old pictures. I can see you have changed your photography style significantly since your first year. Your blog gives me hope about my own! And I love the whole vintage-y feel of year 2 photos. Thanks for sharing! How exciting! Congratulations Lauren! :) Someone Like You is one of my favourite blogs and seeing those old photos in year 2 makes me want to look back through your archives! A huge congratulations! Your blog is a huge fashion inspiration for me. You're seriously brilliant at what you do. Keep doing it! I want to be able to follow this blog for years to come. FOUR YEARS?! That's INCREDIBLE! 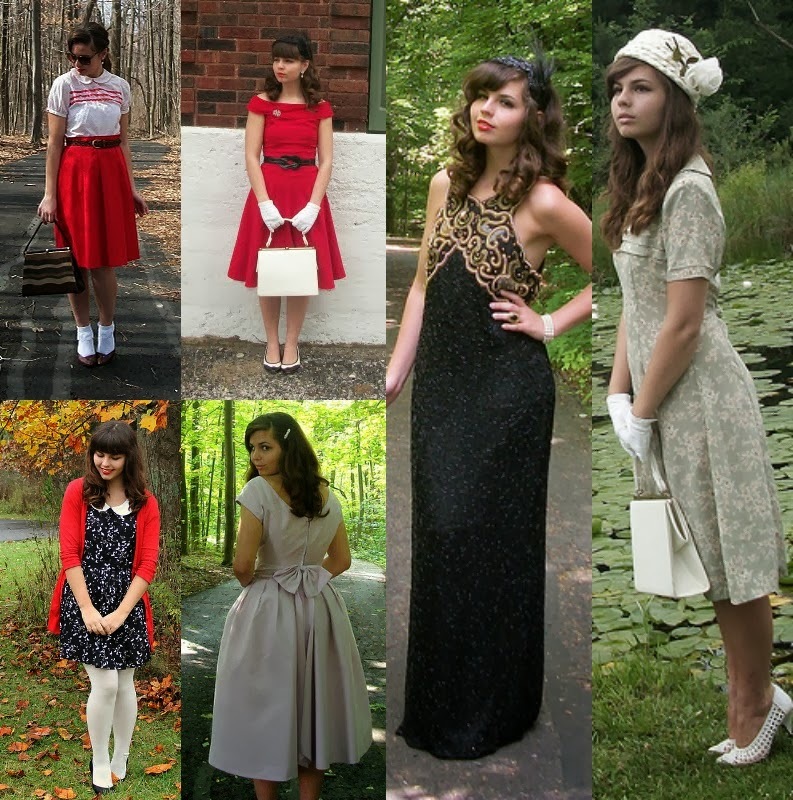 Love this post and seeing the evolution of your style. Congrats on the milestone! How exciting! Four years. I'm nearing my 3 year blog mark. I really love your blog and I hope you will continue it for a very long time. Thanks for all you share! Congratulations from Brazil, Lauren! This is the first time commenting here! I just LOVE your style and sensibility! Keep doing this, girl! congratulations on a stunning 4 years! your success and perserverance inspires me constantly <3 also I simply adore your style. It's so fun seeing the difference between all your years, and watching your style change. Love your blog! I've been following you for a while now and you're so much fun to read! Even in your less fun times, you stayed positive and I really admire that in you. Keep up the good work!! That's an awesome achievement. I've had a Youtube channel for 2 years, so I know the effort it takes to keep these types of things going strong. Happy four years, sweet girl! I signed up for the contest. Woot Woot! Funny thing is that I just found out that I started a blog over 5 years ago, I just never got past writing the title of it. Talk about dedication! Haha. Congrats on 1,000 followers also!!! congratulations on 4 years lauren!! Thank you for such a sweet give away! Happy birthday to your blog!!!!!!!!! I'm glad to have find your blog 2 years ago, you're a true role model! I stumbled onto your blog via Modcloth. I absolutely love your style! A big congrats to you, a new loyal follower here !!!!! Congrats, one more with me ! Yay ! Hugs, Bianca.